There is a reason it is called a Jaguar vehicle. Its muscular haunches and singularly striking curves are stretched tautly over an immensely powerful and capable machine. It is agile and fast – a hunter whose prowess cannot be matched by its competitors. 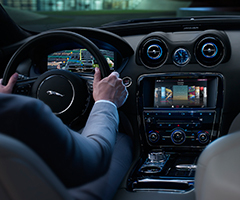 Those who have the opportunity to drive a Jaguar vehicle know instinctively that what they are driving is more alive than any mere machine. 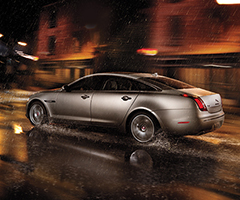 All of this exhilaration and emotion is attainable through the Jaguar Approved Certified Pre-Owned program. 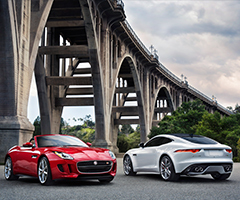 Every Jaguar Approved Certified Pre-Owned vehicle has a spirit and a soul that makes your heart race with anticipation, even when you look at it from across a parking lot. 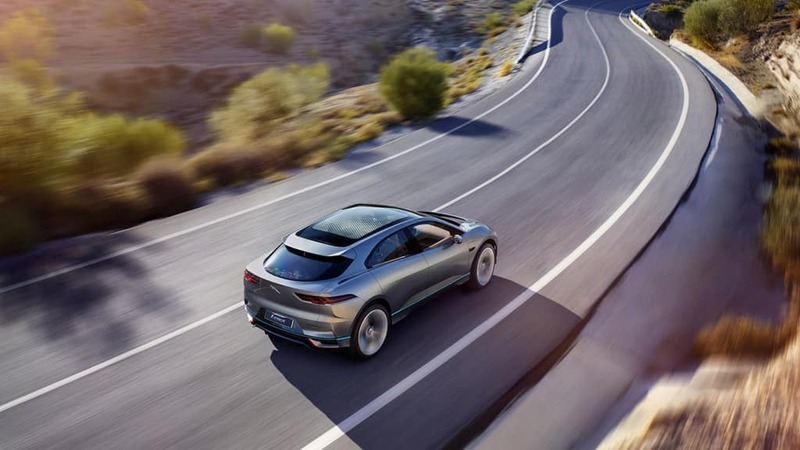 Anything less, and it wouldn’t be a Jaguar vehicle. 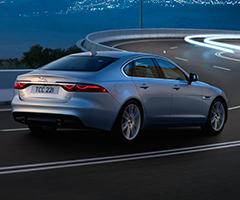 This limited warranty is added on top of the vehicle’s new car warranty, using only Jaguar Genuine Parts. 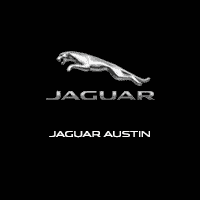 It covers repairs for sudden and unexpected mechanical or electrical failure and work is only ever undertaken by Jaguar Trained Technicians. Nothing less. 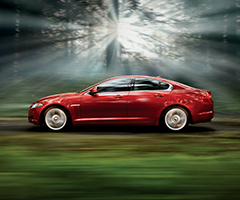 The Warranty covers the vehicle for up to 7 years / 100,000 miles, whichever comes first.